Simon Says Cute and Cuddly! 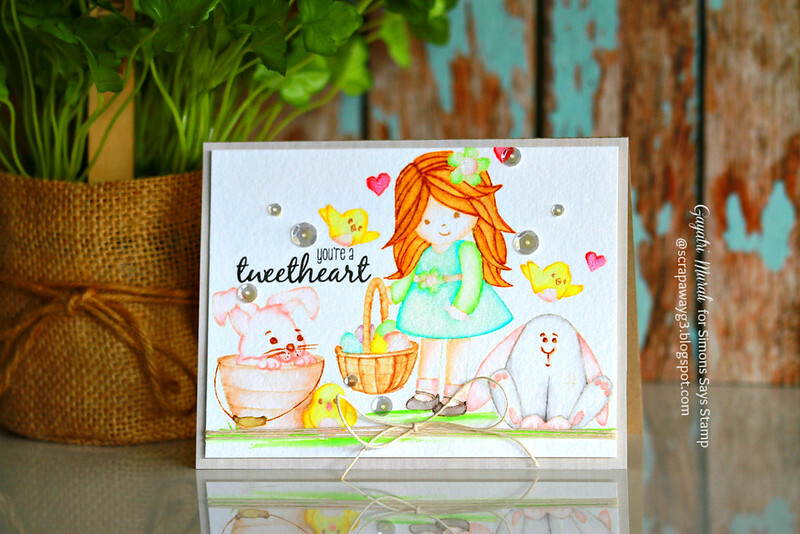 This week the challenge is Cute and Cuddly! So now it’s YOUR turn, Happy Crafting! 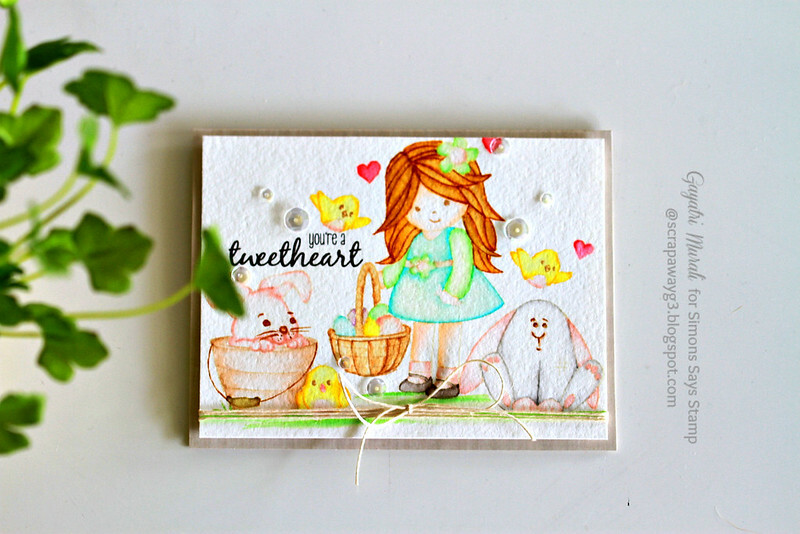 Cute spring scene, Gayatri, and all the sweeter with the watercoloring! Your coloring is absolutely SUPERB!! Love this so much, Gayatri!! This is just Precious!! Love the fun scene. Ohhh, this is soooo super cute!! Love! wonderfully done Gayatri. It's a beautiful card. 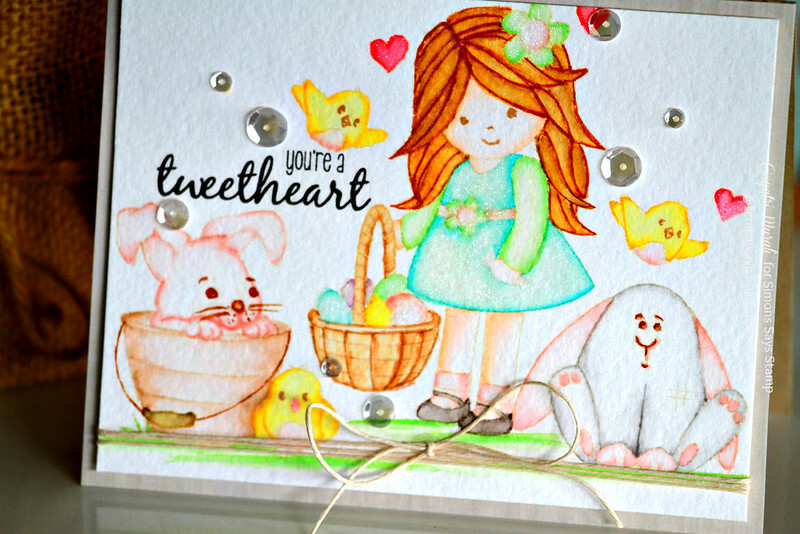 Your no-line coloring is fabulous! I need to try it! This is stunning, Gayatri! I love the unique look!